VCPBooks: VCP's Second Book Hits NOOK! It's finally out! 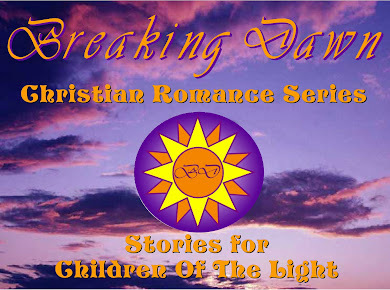 Breaking Dawn Book Series #2 Wheels of Love is now available through NOOK! Go online and check it out!